I have a very good understanding behind how marketing works and why it works. As Nietzsche describes, “The herd member is also the couch potato, the unquestioning consumer whose identity is made entirely out of media messages”. That person is definitely not me!!! 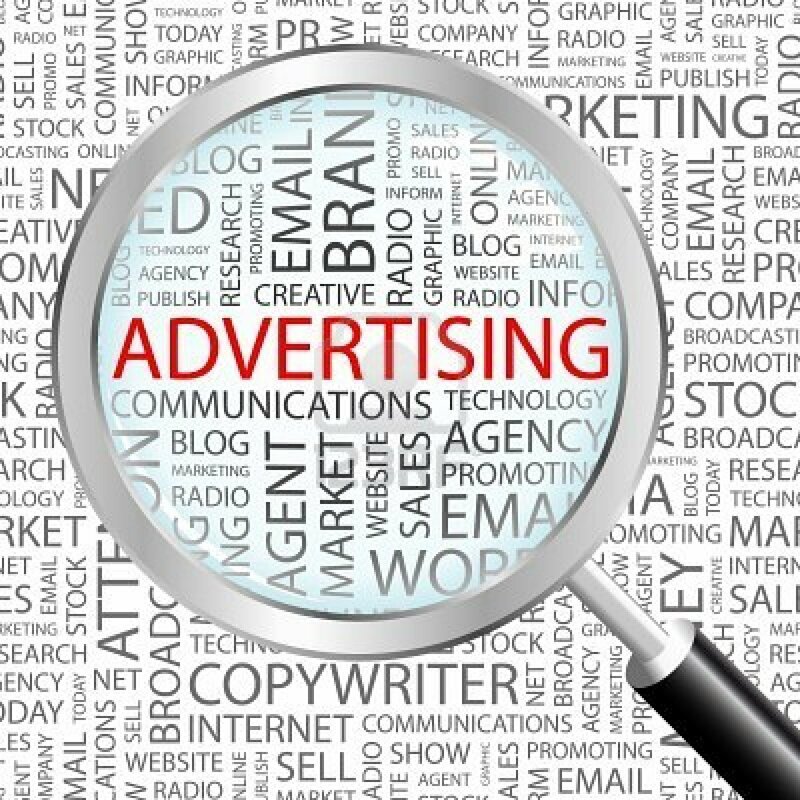 I know from experience that most advertising and marketing agencies are extremely flawed in its reporting of the products and services that they advertise. The truth is timeless and in due time reveals its ugly self. One does not have to wonder because history has shown us time and time again the lies that we once so graciously believed in. Knowledge is power and it’s what separates the nobles from the herd member. I will continue to attain knowledge. ← “Pathological Rationalism” – Housing Bubble!